From the complaint, it is clear that there were a number of exacerbating factors which led Shipyard to file suit. First, Logboat referred to the beer garden located at its brewery as “the Shipyard.” According to the complaint, once it received the cease and desist letter, Logboat stopped referring to its beer garden as the “Shipyard,” but it doubled down on its use of SHIPHEAD – introducing a new variety, RASPBERRY SHIPHEAD GINGER WHEAT. Although many trademark cases come to an amicable resolution, when an alleged infringer expands the use of the mark in dispute, that can decrease the chances of fast settlement. 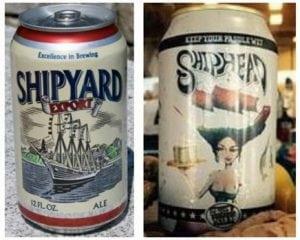 An interesting note here is that, in addition to seeking civil remedies in federal court, Shipyard has also petitioned to cancel Logboat’s registration for its SHIPHEAD trademark, which was issued in 2015. Generally, it is going to be easier and less expensive to prevent the use or registration of a potentially infringing mark before it starts, which is why we encourage our clients to set up watch notices for trademark applications when they are filed and when they are published for opposition by the Trademark Office. Early action can often eliminate the need later for an expensive two-front war of the sort Shipyard now finds itself waging. In addition to watch notices, we also encourage our clients to regularly audit industry databases for uses of similar marks which are being used, but for which applications have not been filed. 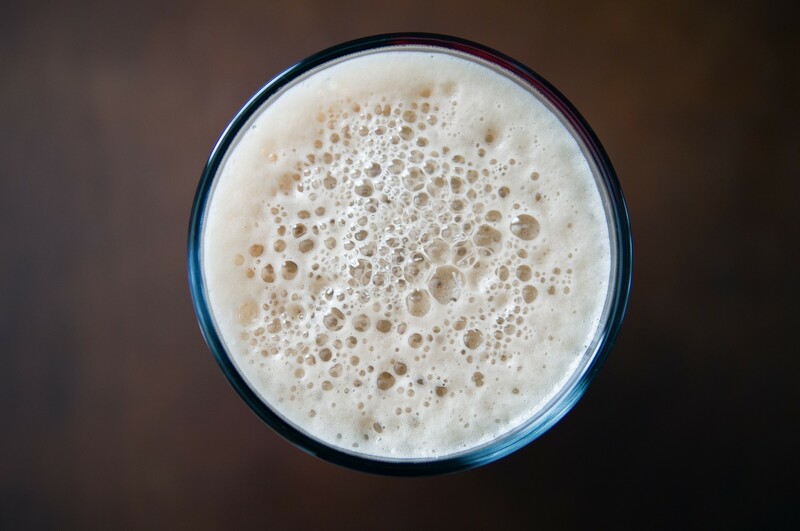 Databases such as BeerAdvocate and Untappd are particularly helpful because customers provide reviews on beers which are newly offered and the brewery which has introduced the beer. Similar Marks Used for Wine & Beer – Confusing or Not?